Authentic Hardwood Flooring is a custom hardwood floor installation and refinishing company based in the Atlanta metro area. 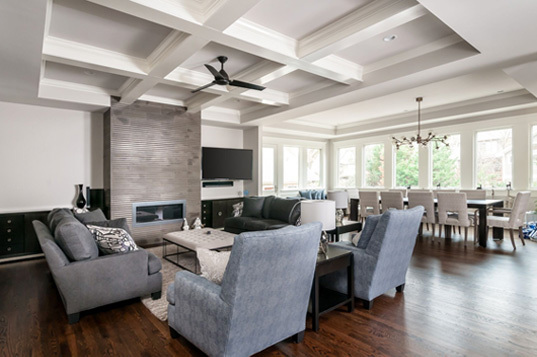 Michael Keroack, founder and owner of Authentic Hardwood, is equipped with over 30 years experience in custom hardwood flooring and has built his business on the pillars of quality craftsmanship, attention to detail, and a team of trusted experts. No matter how big or small the project, we guarantee our clients quality work by a dependable company. Authentic Hardwood is proud to serve the following areas: Atlanta, Alpharetta, Brookhaven, Sandy Springs, Dunwoody, in addition to most of the North Atlanta areas in between. If you appreciate quality craftsmanship from trustworthy experts, call us for a consultation and a free in-home quote. Michael Keroack, founder and owner of Authentic Hardwood Hardwood Flooring, began his career in hardwood flooring installation in Hartford, CT in 1986 when he was 18 years old. In 1995, he moved to Atlanta where he continued to develop his skills in the flooring trade. 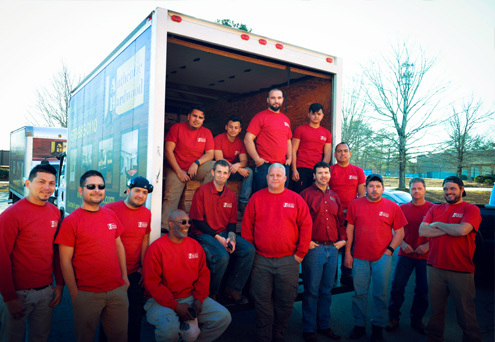 Four years later, after working for a small flooring company, getting settled in Atlanta, and growing his connections within the industry, Michael Keroack opened Authentic Hardwood Flooring in 1999. Michael and his wife Peggy enjoy traveling to see their favorite sports teams, which include the Dallas Cowboys and the Boston Red Sox. 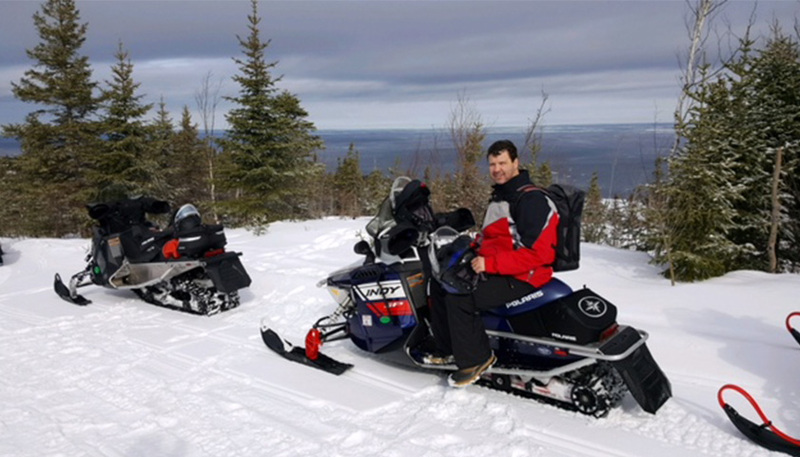 Michael also enjoys spending time with family and annually makes the trek to northern Maine and Quebec Canada for a snowmobiling trip with his brother. 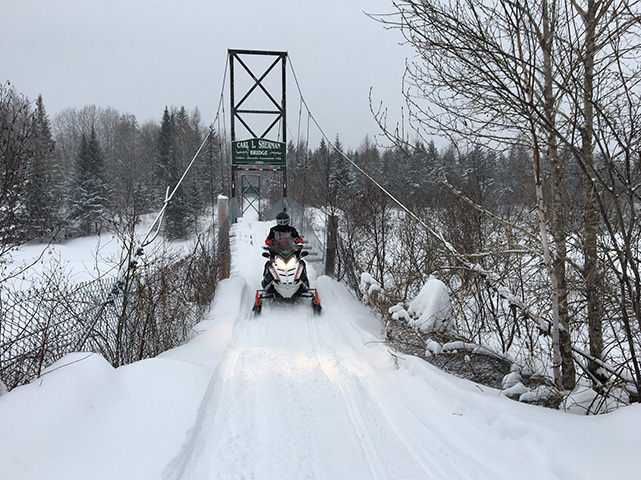 For fifteen years, the two have braved the cold to travel to “lumber land,” and Michael plans to keep this tradition alive for as long as possible. Michael is very thankful to the following people who helped him start and build his career in the flooring industry: Bruce Daigle, Hal McNeely, Michael Tedder, Charles and Kris Whited, Dan Zimmerman, Jeff and Bill Rutledge. Michael is also appreciative of Clark Harris who has helped him provide continued growth and success for Authentic Hardwood Flooring over the years.